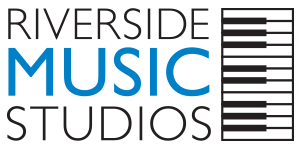 Riverside Music Studios offers violin lessons to children starting from 5 years old and to adults of all levels. Total beginners are wholeheartedly welcome at any age! We use traditional violin method, the Suzuki method, and a combination of both depending on your goals. Please contact us for our current openings and we will be happy to help you make the most beautiful sound on the violin! Twice a year we offer performance opportunities to both children and adults where our students can perform solo, as a duet with your violin teacher, or with piano accompaniment. Our lessons are one-on-one lessons with your violin teacher, so you will see the progress right away! Violins come in many sizes and it is important to use the correct size to play healthfully and produce pleasing sounds. Riverside Music Studios carries all sizes of violins in our Columbus Circle location. At your first lesson, your violin teacher will determine which size is best, using our instruments. After that we will be happy to recommend where to rent or buy your own violin. 30, 45, and 60 minute private lessons. New students taking violin lessons in our studio in NYC will start with an introductory lesson to determine which duration is best for them. In home violin lessons are a minimum of 60 minutes; the lesson time can be shared with other family members if you prefer. Violin lessons are available in NYC at Riverside Music Studios location (Broadway and West 60th Street). We also offer in home lessons in Manhattan. here are two payments systems that we offer to provide the most convenience and flexibility to our students: monthly lesson payments with no time commitment contract and semester tuition payments at a discounted rate. You are welcome to choose which option fits you better! 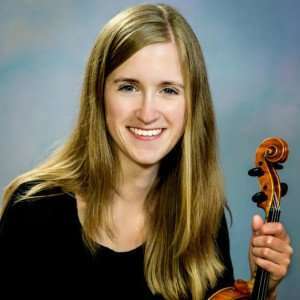 We are open 7 days a week for both in-studio and in-home violin lessons. Ready to start Violin Lessons in NYC ? We are happy to offer you an introductory lesson, and we promise that you will feel very comfortable learning with us. Call Us At (212) 247-4900 or click the button below to contact us!